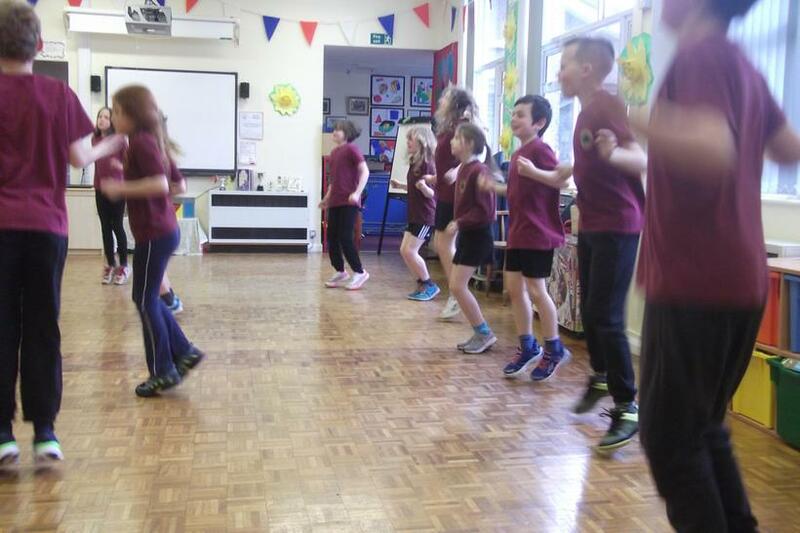 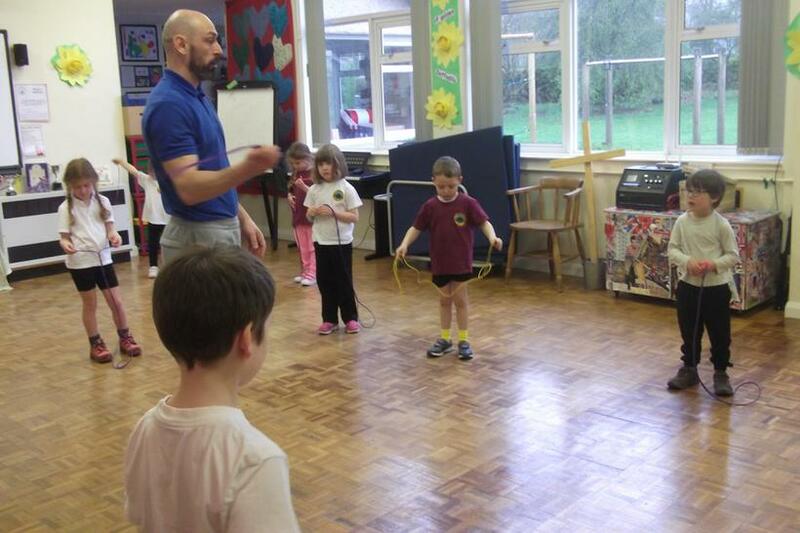 The whole school has benefited greatly from a day of learning the steps in skipping from Anthony. 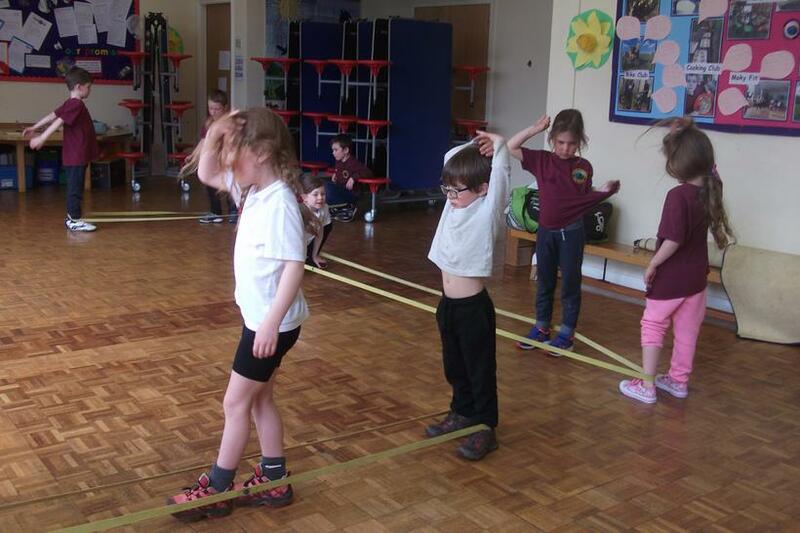 They made so much progress in one day! 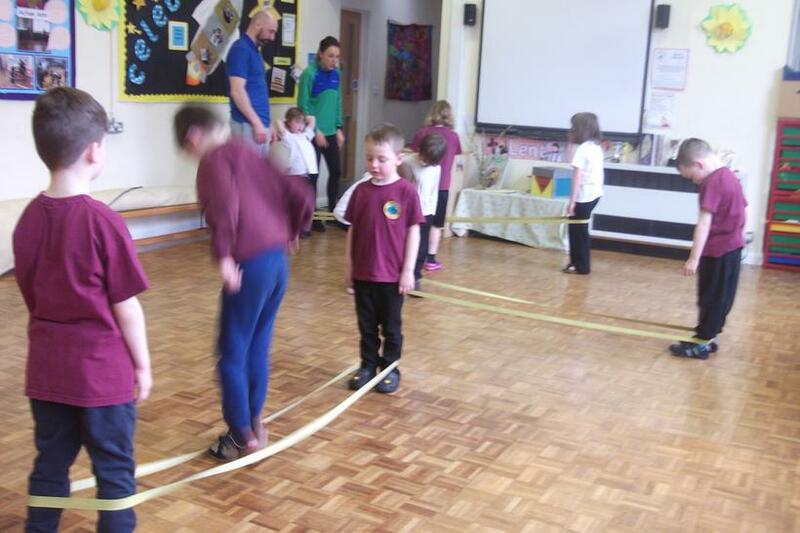 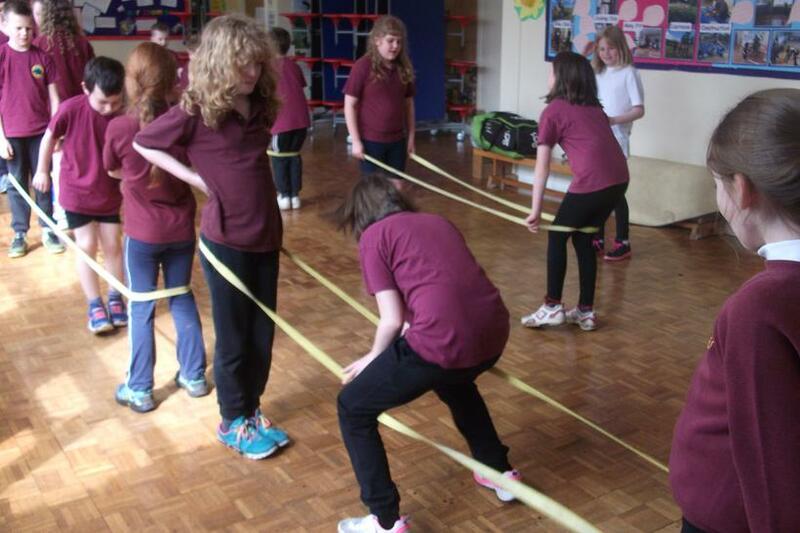 They learnt many tricks on individual ropes as well as fun traditional and new playground games with elastics. 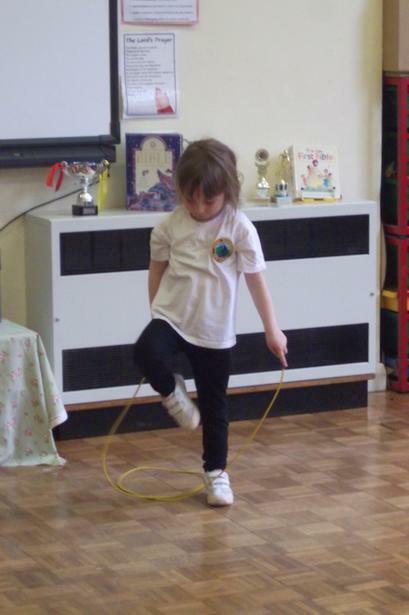 Parents also enjoyed reminiscing while watching what the children had learnt a special assembly.